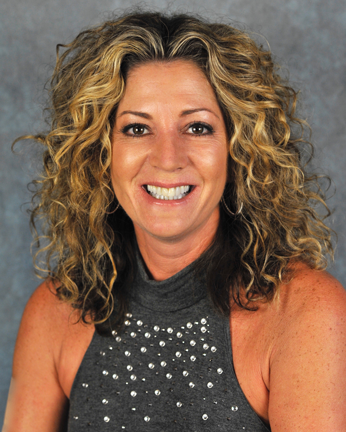 Ruth Rhodes is a co-owner and Director of Customer Service for Payment Systems of Florida. Ruth has over ten years of experience in doing the one thing business owners fail to do and that is staying on top of every little detail, deadline, and government mandate related to employees, payroll, workers comp, and contract labor. “I wear many hats with Payment Systems, from getting my clients signed up with ease, to ongoing local client support. I am your "go to" contact any time. I have ownership in our business so it is so important that our clients have the confidence that they are working with the best in the business. There is no ‘here today, gone tomorrow’,” Ruth said. Ruth and her husband, Bill Rhodes, are the Managing Partners whose synergy and complementary strengths are the foundation for the business operations and the relationships forged with customers, not only locally but nationwide. Working as a team, Bill and Ruth have the ability to create the most tailored and scalable solutions for clients. They each bring a unique perspective and expertise to business owners, and are known for fast response times and innovative problem-solving—two cost-saving benefits to customers that a corporate-sized payroll service cannot provide. Like Bill, Ruth has extensive experience working in a corporate environment with her previous job titles including Business Development Manager and Director of Sales for Compu-Pay. Working more hands-on with clients now, Ruth thrives on helping businesses improve performance through people, process and technology. Ruth grew up in Englewood, Florida and enjoys being back in the area after she and Bill lived in other parts of the country including Atlanta and Arizona early in their careers. She leaves the competitive sports to Bill, but does enjoy the active and outdoor lifestyle of a Floridian.